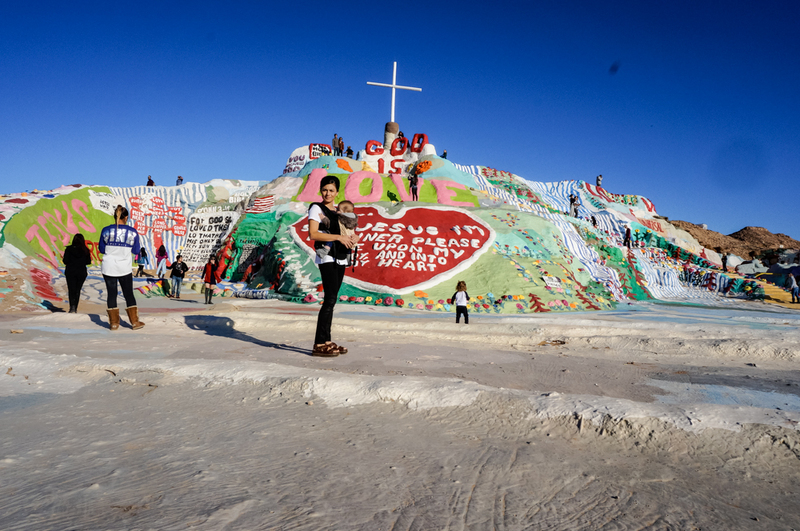 Salvation Mountain was built by Leonard Knight and was largley popularized by the book turned film Into The Wild… well that and selfie hungry Coachella-goers. It’s located just east of the Salton Sea and about an hour and a half from Palm Springs. 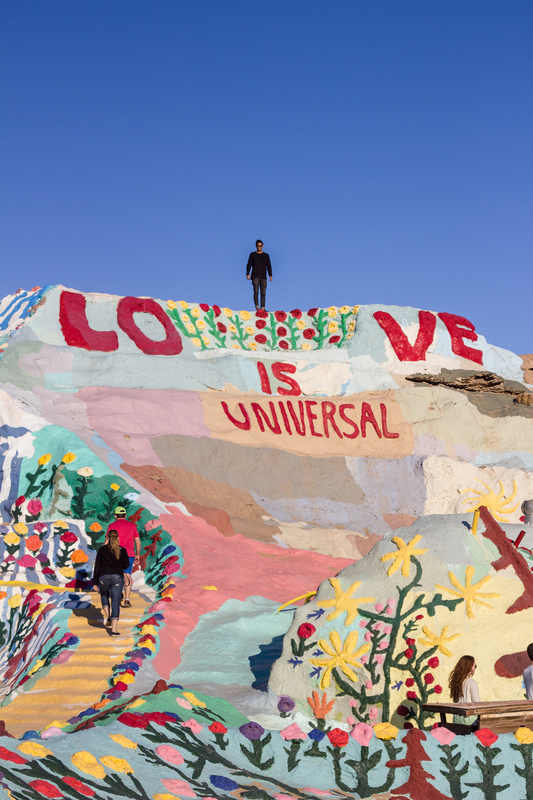 Salvation Mountain is Leonard's tribute to God and his gift to the world with its simple yet powerful message: "God Is Love." 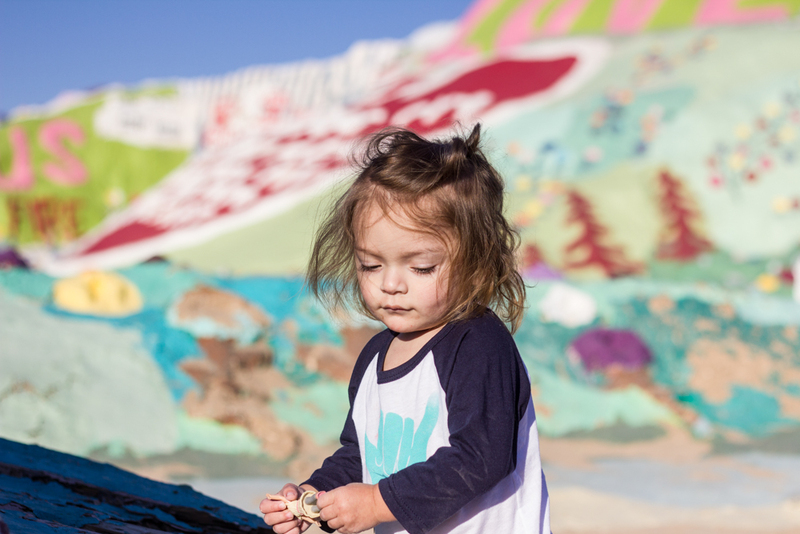 This 50 foot tall folk art masterpiece was completely constructed out of local adobe clay and donated paint, however after visiting one can attest to the fact that Leonard’s is much more than a bunch of painted dirt. Although it can be a little slippery for the little ones I’d still say it’s worth the visit. Hours: Open to the public from sunrise to sunset.